Our phone is ALWAYS messy! With 3 kids who are constantly answering it when we are on the go, it gets so many spots on it on a daily basis! 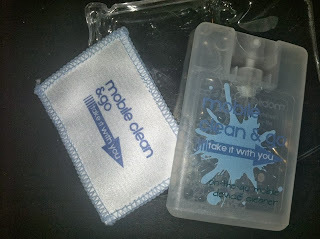 We loved reviewing Mobile Clean & Go, and on the go cleaning solution for your phone and other devices. The Mobile Clean & Go comes with a cleaning solution and a towel. 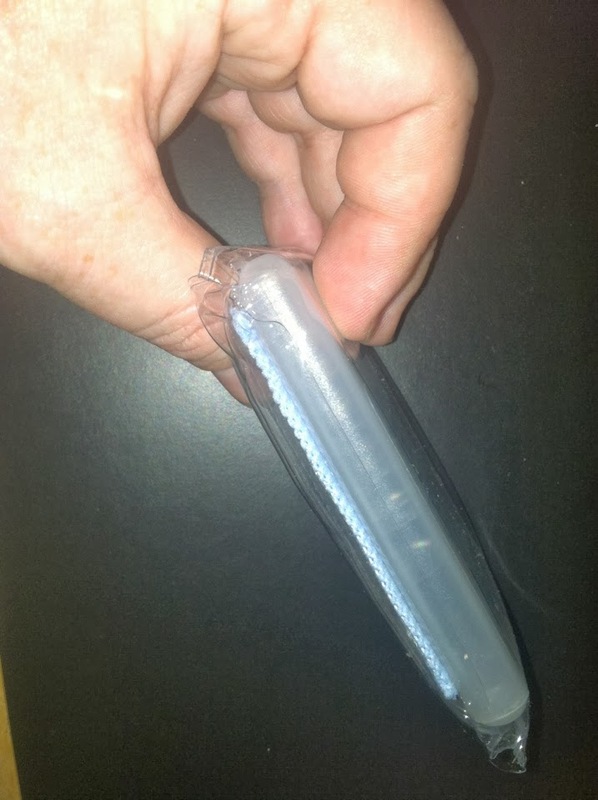 They all fit conveniently in a small plastic pouch. You can see how thin the pouch is here! It even fits into my pocket! We love how convenient it is to just carry in your purse or diaper bag. 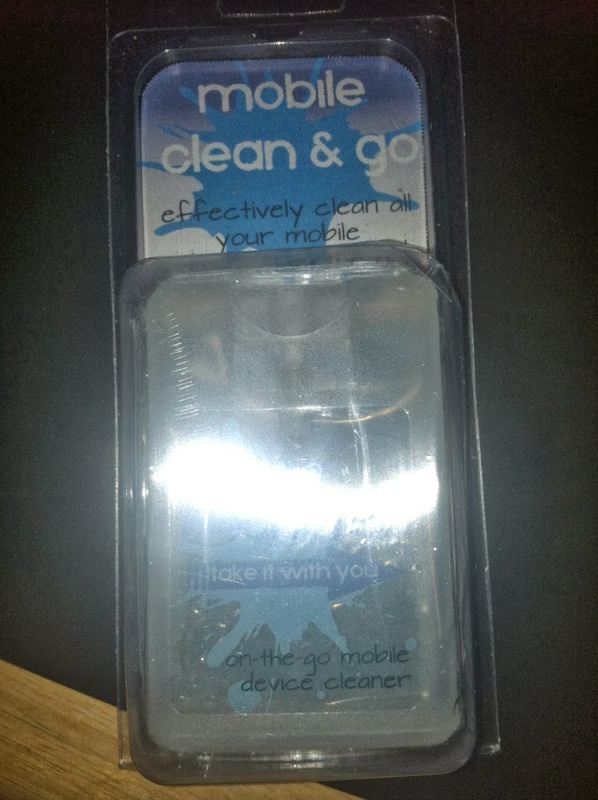 Then, any time your phone gets a little messy, you just--- Clean & Go! MamaBreak received a Mobile Clean & Go to review here on the site. We did not receive any other type of compensation. As always, our experiences and opinions are our own.